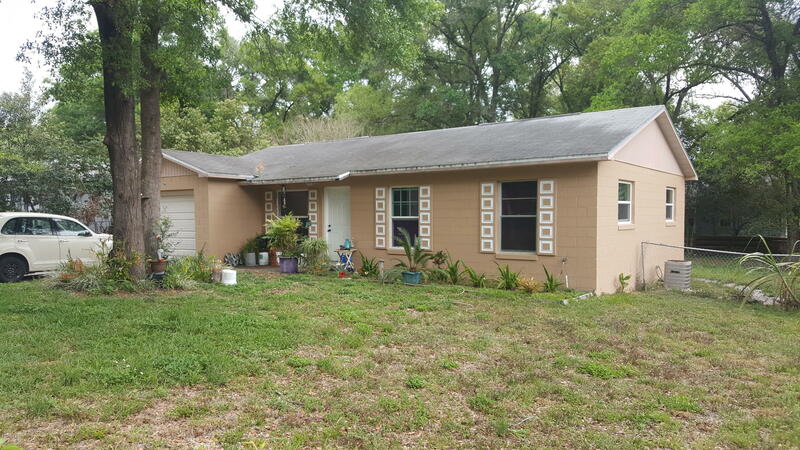 You will love this beautiful home on the west side of Deland! 3 spacious bedrooms, 2 bathrooms. Great location. Roof & A/C 7 years old! Close & convenient to everything Deland has to offer. Located on a quiet street off the beaten path. Awesome Neighborhood. This will make a great forever home or investment property. Currently rents for $1100/month! Don't miss out on this great opportunity! Call to schedule showing. Please DO NOT disturb tenants! Based on information from the DABMLS from 2019-03-26 08:39:11. DABMLS and their affiliates provide the MLS and all content therein "AS IS" and without any warranty, express or implied. Data maintained by the DABMLS may not reflect all real estate activity in the market.